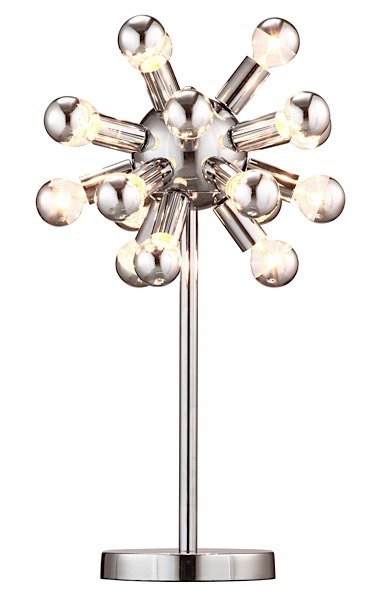 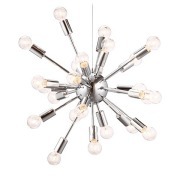 This retro inspired lamp features a glimmering, chrome globe center with eighteen (18) orbiting bulbs. 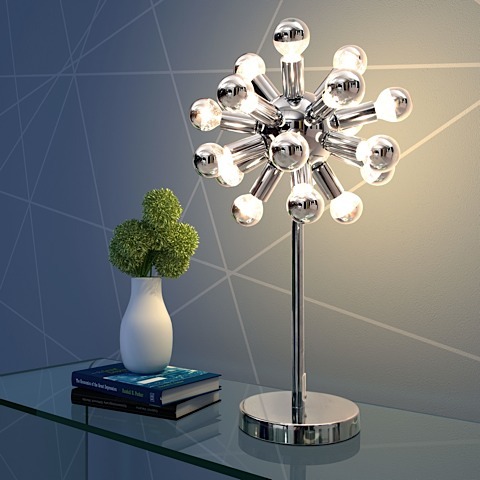 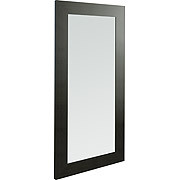 The Pulsar Table Lamp has a 93" cord with an in-line "on/off" switch and requires eighteen (18) half chromed, type G50 E12 bulbs which are included. 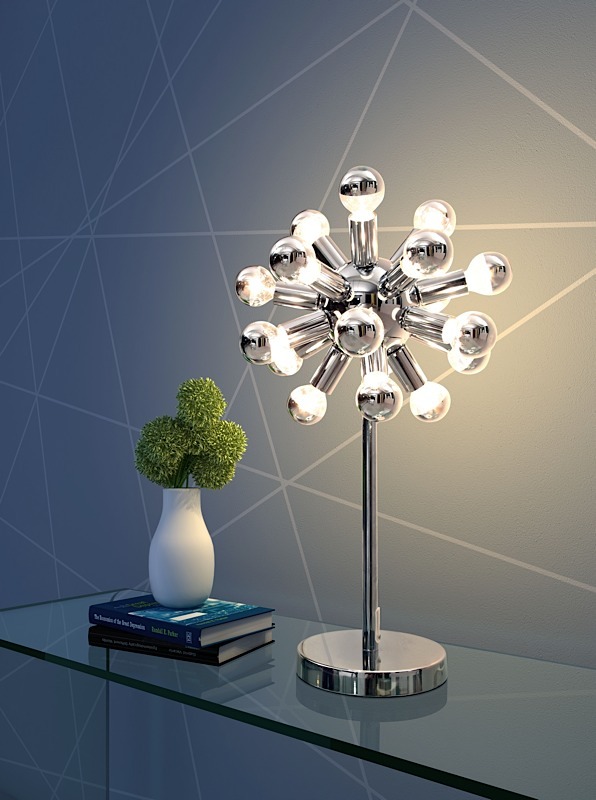 This lamp is UL approved. 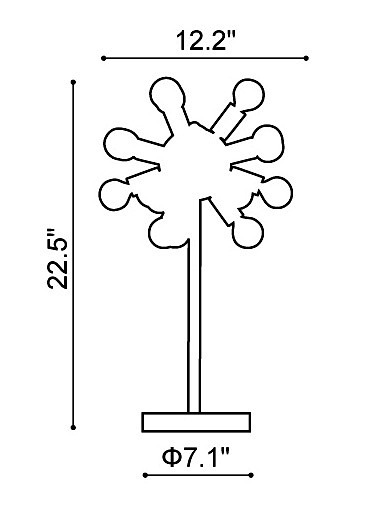 The base of the lamp is 7" in diameter.